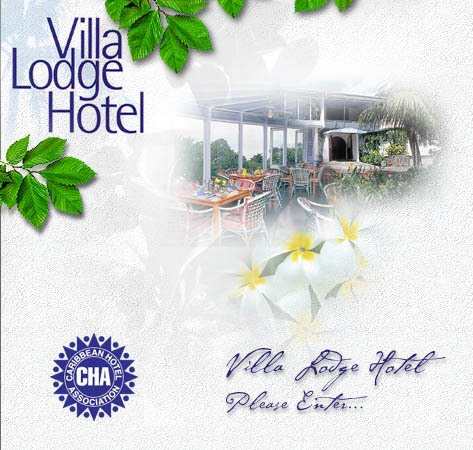 Welcome to the Villa Lodge Hotel website. We are a relatively small hotel with all the features and facilities of classy accommodation. Please browse our website to see how we can help make your trip to St. Vincent a memorable and pleasing experience.